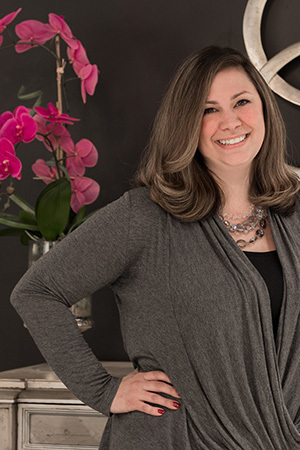 Dawn has been in the interior design field for 20 years and the bigger the challenge, the better for her! For Dawn, every project is personal and every client is like no other. She begins by listening carefully to what a client needs and wants to get a thorough understanding of their expectations. She also understands how important a good floor plan is and works to incorporate the design elements of floor coverings, furnishings, window treatments, color, textures, art and accessories, to get a stunning result!